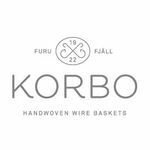 Korbo handwoven wire baskets are functional and timeless with a history that dates back to the early 1920's Sweden, being used by fishermen, farmers or anyone who needed reliable carrying and storage that could withstand weather, wind, wear and tear. 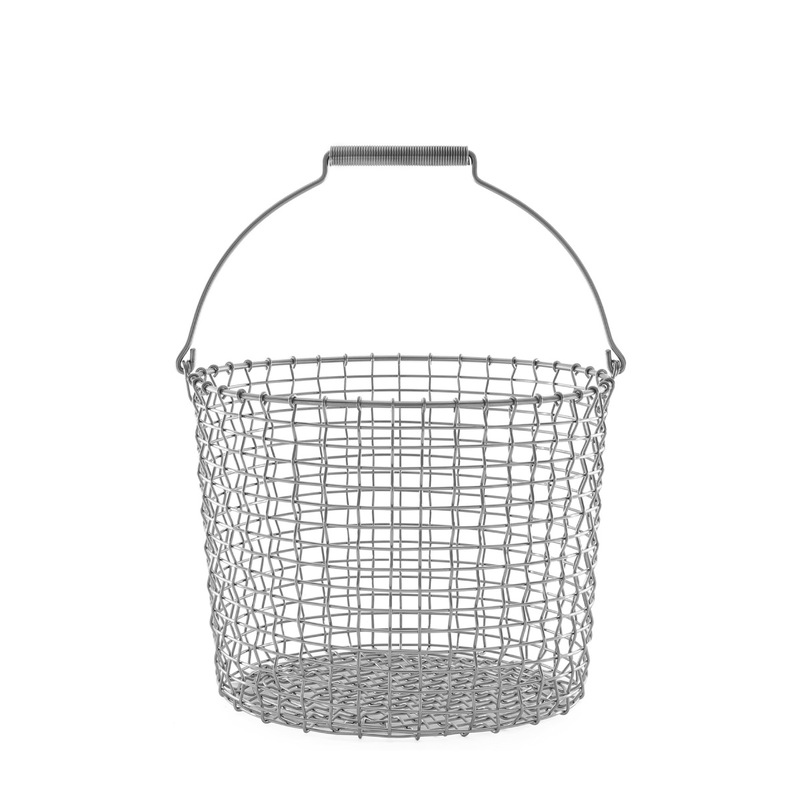 The baskets have been woven by hand using a single wire completely without welds, which is the reason why Korbo baskets are so durable. All baskets are individually signed by the craftsman who wove the basket. 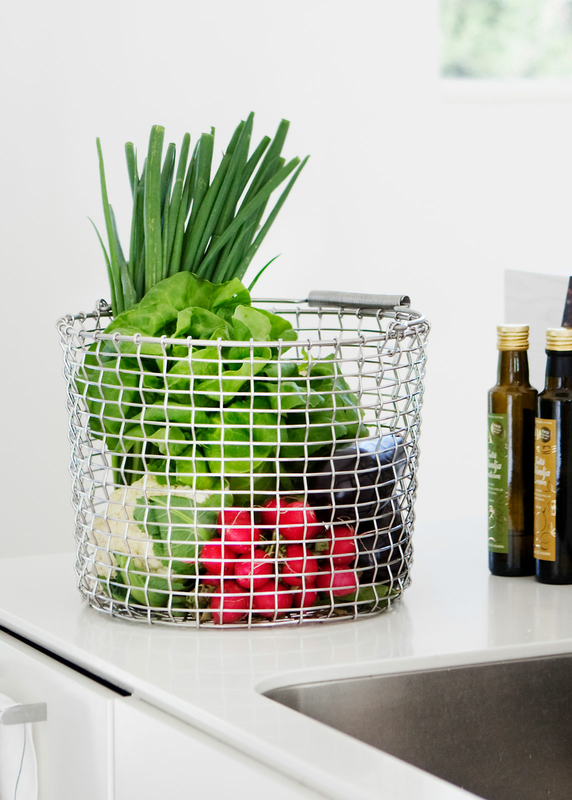 Korbo handwoven wire baskets are functional and timeless with a history that dates back to the early 1920's Sweden. In the old days, the baskets were used by fishermen and farmers or anyone who needed reliable carrying and storage that could withstand weather, wind, wear and tear. 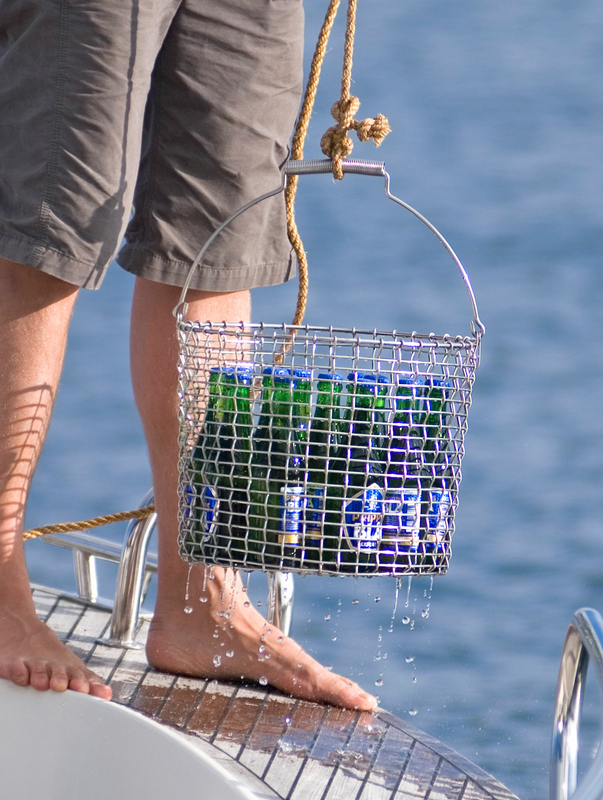 The design, vision and craftsmanship behind the basket is still as relevant today as it was then. 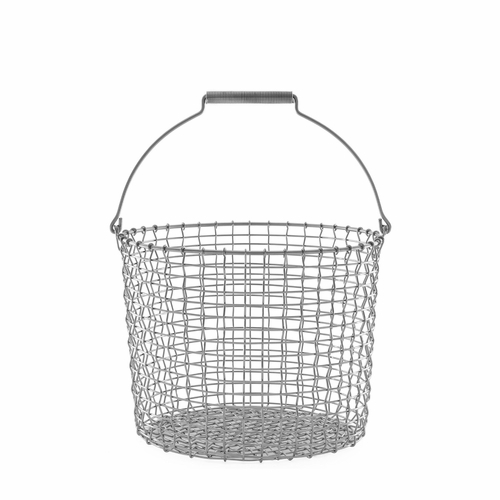 The baskets have been woven by hand using a single wire completely without welds, which is the reason why Korbo baskets are so durable. All baskets are individually signed by the craftsman who wove the basket.